Not quite 50 shades of grey coming your way! The new hit film 50 Shades of Grey may not be for everyone, but Garador’s huge range of fabulous colours will certainly cater for every demand. 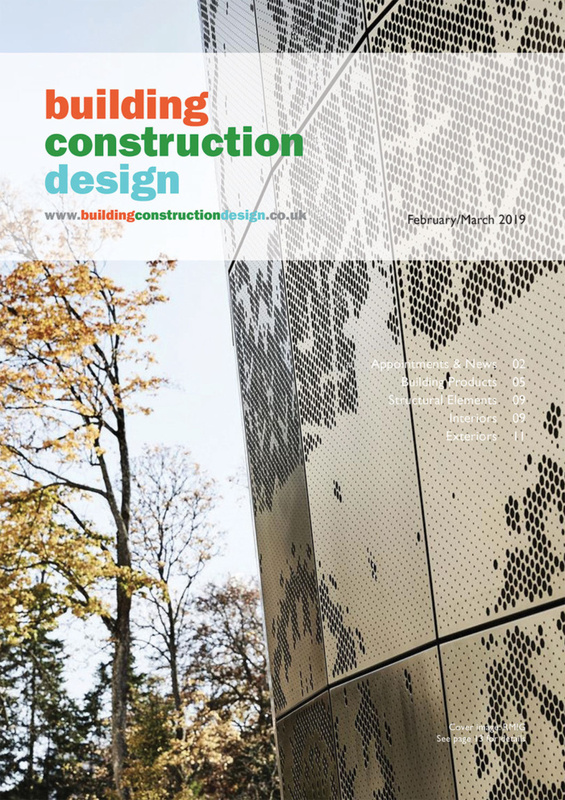 Their new extended range of deep colour finishes on their popular Up & Over doors not only include several different greys (window grey, light grey, stone grey, grey aluminium and anthracite grey) but they also offer the biggest choice of bright and subtle shades such as Light Ivory, Fir Green, Ruby Red and Pigeon Blue. Garador now offer 18 shades to bring a fresh new look to every property. 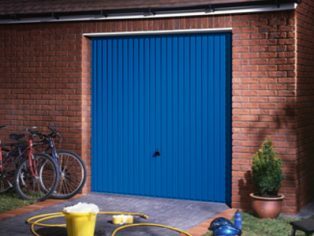 Adding a new Garador garage door with a bright colour finish is one of the most economical and effective ways to give a house a makeover. 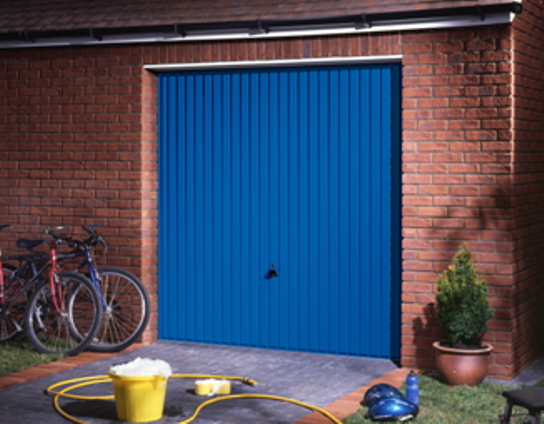 The new range of colours on Garador steel up & over garage doors are available now. For more information, please call 01935 443709,or visit www.garador.co.uk for further details.